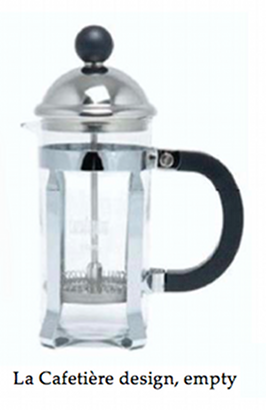 Bodum sued for trade dress infringement but the trial court, construing the sales agreement under French law, ultimately held that the sales agreement did not restrict the defendant from selling the presses. The appeals court affirmed. Under French law, the court could look at prior drafts of the agreement. They clearly demonstrated that Bodum had wanted to restrict the sale of look-alike pots but was unsuccessful in the negotiation. The opinion is an interesting read for two reasons. First, it is a good primer for U.S. lawyers (at least this one) on how contracts are construed under French law. Second, it has a lengthy exposition on how U.S. courts are to go about applying foreign law. Chief Judge Easterbrook wrote the opinion of the court, Judge Posner wrote a treatise of a concurring opinion, and finally Judge Wood disagreed with Judge Posner in a second concurring opinion. It’s a must-read for anyone involved in a case involving the application of foreign law. 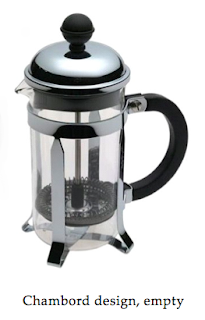 Bodum USA, Inc. v. La Cafetière, Inc., No. 09-1892 (7th Cir. Sept. 2, 2010).